CPS Camp No. 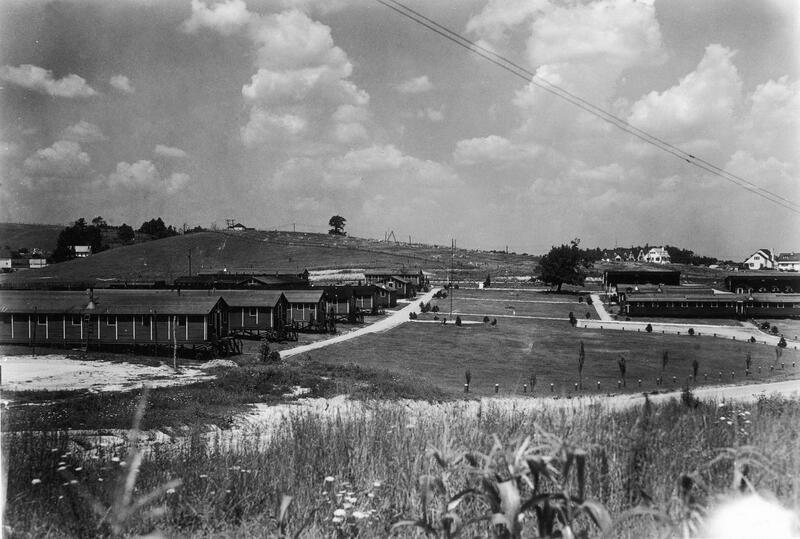 23, a Soil Conservation Service base camp located in Coshocton, Ohio and operated by the American Friends Service Committee opened in January 1942 and closed in February 1946. The men staffed the Soil Conservation Service’s experimental station, which was investigating the effects of water on soils. 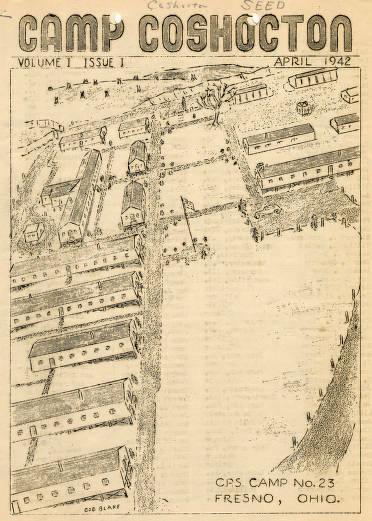 Seed was a newsletter published by the men at Camp 23 from April 1942 to April 1944.